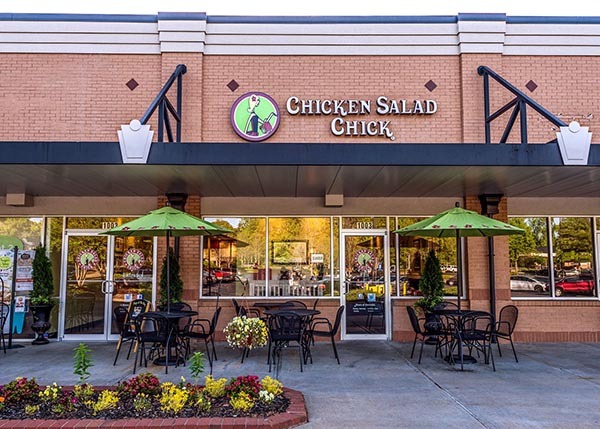 Auburn, Ala.-based Chicken Salad Chick will open its first outpost in the Midwest, in Chesterfield, Mo., in January. 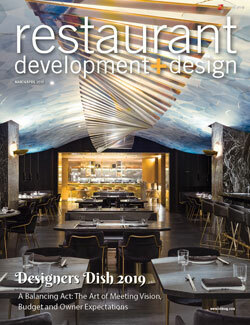 The January/February 2019 issue of rd+d marks the beginning of the seventh year of existence for this still-young publication. It is impressive to see how the restaurant industry that we cover has grown and evolved over those seven years. 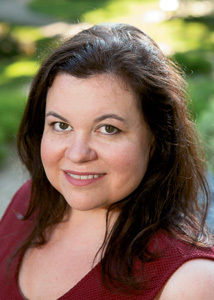 Do you make lists and resolutions and balance on the edge of goals and self-defeating behaviors this time of year? Or is that just me? 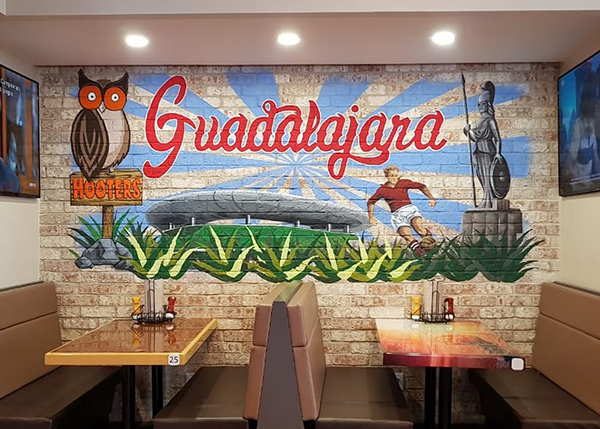 Hooters opened its first location in Zapopan, Mexico, led by franchisee Hooters de Mexico. Growing fast-casual Chicken Salad Chick purchased 11 existing locations in Georgia from the brand's largest franchise owner, Origin Development Group. 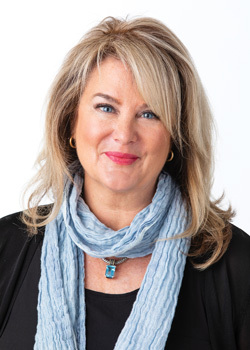 Chop Stop, a California-based QSR salad concept known for its customizable chopped salads and other health-oriented menu options, announced that it has recently signed 16 new franchise agreements in three states. 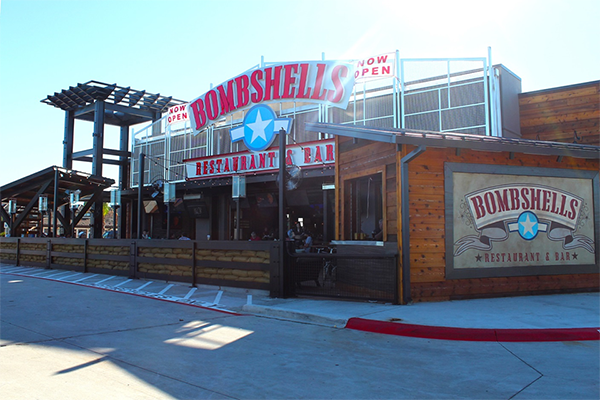 With its latest Houston location opening, Bombshells Restaurant & Bar announced plans to expand the chain’s profile and double its number of units in the Houston area. 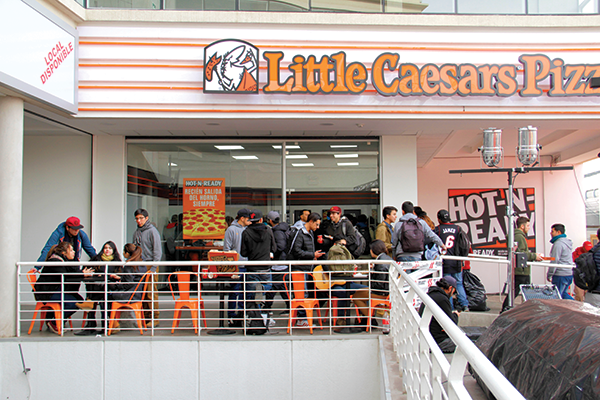 Detroit-based Little Caesars, which is currently operating in 23 countries and territories, is continuing the expansion of its international footprint with new restaurants in Southeast Asia.